As a professional philosophy degree-haver, I like to sit down every now and then and really think about the things that matter. Things like ethics and politics and even just plain old numbers and what makes a number a number. But then I sometimes like to go into a hyperbolic state of introspective comatose, peer into the greater workings of the mythoverse, and claw my way through eons of questions and answers until, at last, I am born again with those gems of human wisdom that can only be got with the utmost courage to challenge everything one knows embedded on mine own heart. So let’s get to it. 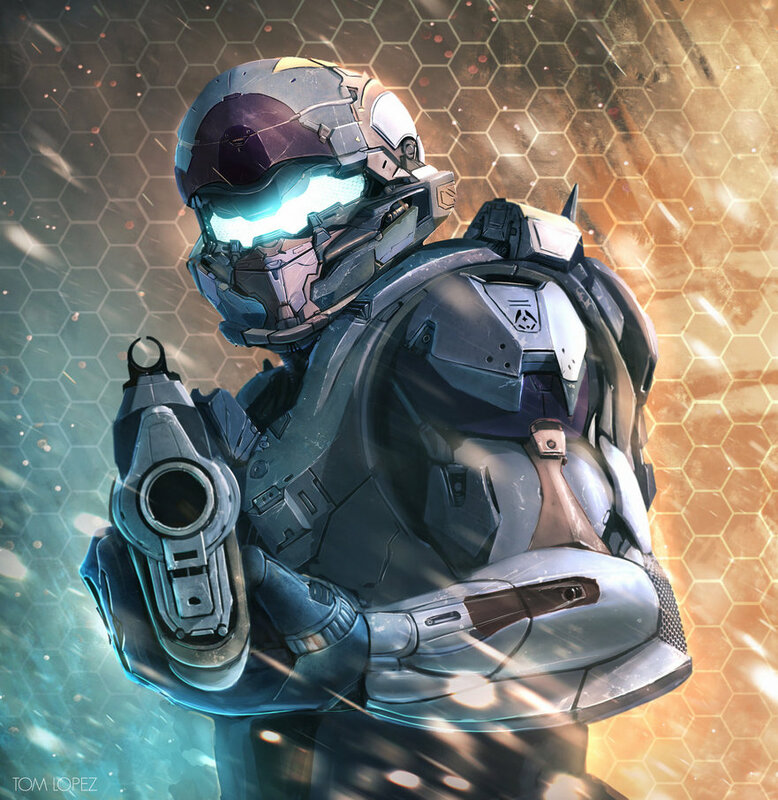 The Halo characters you’ve come to know and love/tolerate as pizza toppings. Master Chief and pepperoni. Both are totally classic. You can get other pizza toppings, but you’ll never beat the ol’ pepperoni punch. And both pepperoni and Master Chief are accessible. A man of few words, he isn’t exactly complicated or sophisticated, but he gets the job done. Every single time. And like pepperoni, it’s probably best if you don’t know the details of what made Master Chief Master Chief. One other similarity: they’re both flat, but neither of them are square, and fortunately, the flatness is starting to go away (at least for the Chief it is). Ah, Cortana. Pepperoni is the go-to topping for everyone, but there’s something to be said for those who favor extra cheese. 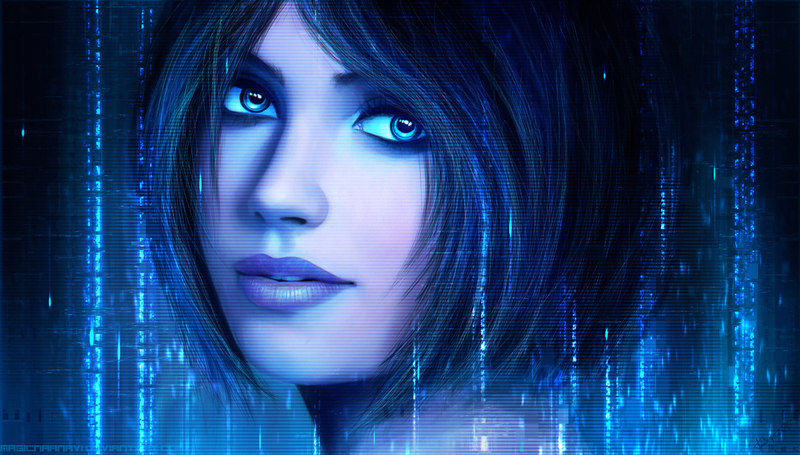 Cortana, while she is important in her own right, really enhances Master Chief’s abilities and performance. She’s the best sidekick a one-track-minded killing machine could ask for, and nothing goes with pepperoni better than cheese and more cheese. But there is the risk of too much cheese. Spoilers ahoy! We last see Cortana, at least in the games, as a villain, nearly kidnapping Master Chief and his team before blasting off to continue her diabolical plan of ruling the galaxy. And in similar fashion, cheese, our first true love in pizza, can become a ruler of all, smothering the masses of other toppings until nothing is safe in that cheesy cacophony of cheese. Add to this the cheesiness of the line “Don’t make a girl a promise you can’t keep,” and all such awkward sexual tensions between Cortana and Master Chief (and the player), and you’ve got yourself a cheesy situation. I’ll only say cheese one more time: cheese. You know, the name is a real dead giveaway because (more spoilers!) 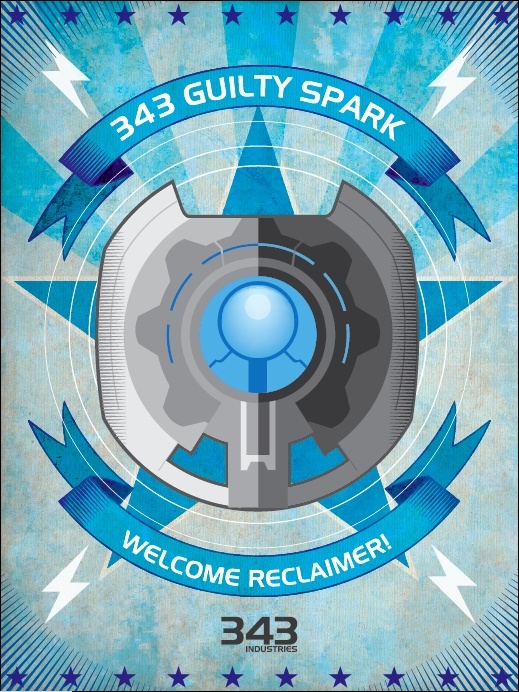 if you’ve at least played the first game, you know that Guilty Spark, who at first was so loyal and helpful, eventually betrays Master Chief and humanity, advocating for total destruction of the galaxy before letting the Flood take over. In a similar way, sausage, the hearty meat topping, promises good texture and flavor, but heavy hangs the stomach of those who eat sausage. It’s just so filling and oily! This, combined with the heartburn that it will eventually give you, makes for a somewhat mournful, albeit interesting, dinner. Not enough praise is given to banana peppers. They’re hot, but not too hot. They’re complementary, but they pack a punch. They are sort of odd by themselves, but hey, live a little. The Arbiter, like the quaint yet proud banana pepper, provides an excellent tension to the whole scheme of what’s going on. He’s got some bite, but it’s a pleasant bite. People will likely pick a pepperoni pizza over just a banana pepper pizza, but you’ll have more respect for yourself if you try just a banana pepper pizza. It’s a shame an Arbiter-only game doesn’t exist. Yet. Damn mushrooms and their damn mushroomness. Fie upon’t! 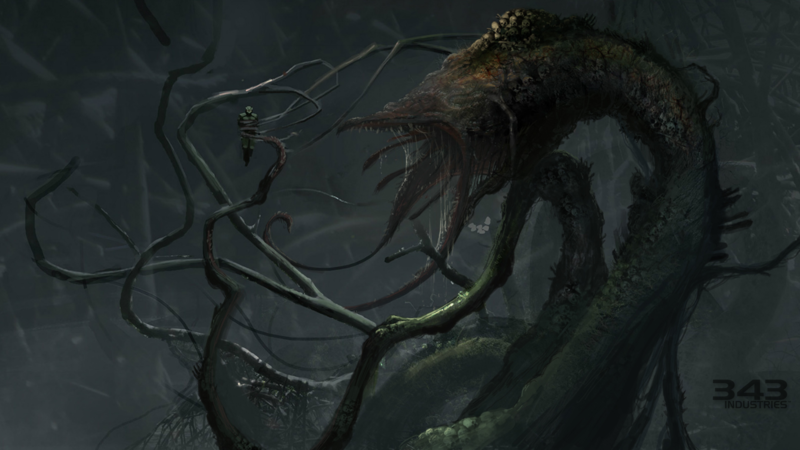 The Gravemind, like mushrooms, is a type of parasitic monster that thrives off of the dead bodies of those it mercilessly kills. It unleashes spores to spread its evil (like mushrooms), looks like the rotted flesh of a month-old cadaver (like mushrooms), and one bad Gravemind can ruin a planet in record time, just like how a few mushrooms ruin a good pizza. Dr. Halsey is the abusive mother of the Halo universe. Uncaring, uncompassionate, and ice-cold, Halsey does technically have your best interests in mind. She wants humans to live and thrive, but her means of promoting this are both neglectful and abusive. Her love is a harsh one, devoid of warmth, just like an all-veggie pizza without cheese is devoid of what you really want, which is cheese. An all-veggie, no-cheese pizza is just a clever disguise parents use to make you eat your vegetables. Or a way for people to convince themselves that what they’re eating is healthy. You want to be cool, punk? Then you order your pizza with jalapeños on it! That way everyone from here to ONI will know not to mess with your BAMF self. Same goes for the Didact. 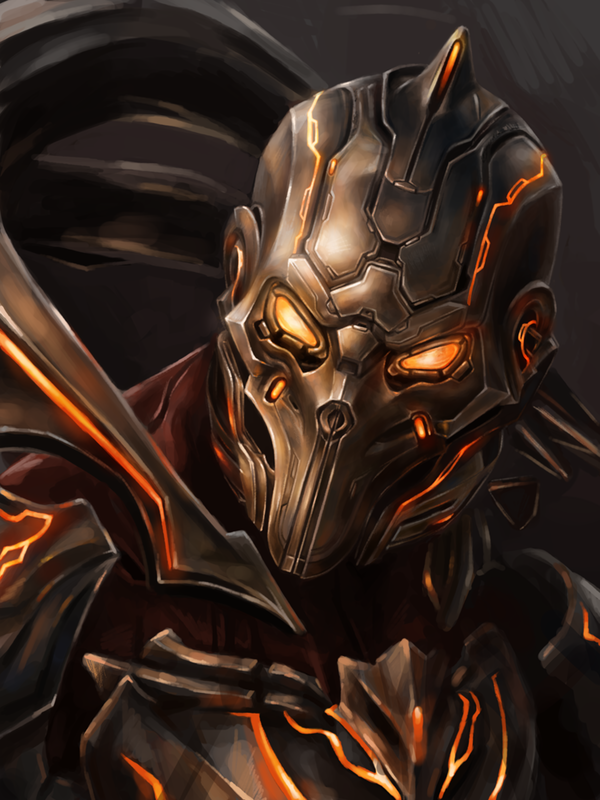 The Didact, one of the last of the Forerunners, has taken it upon himself to reclaim the Mantle of Responsibility that humans were to have. Him versus humanity, and humanity almost lost. But (there’s a SPOILER coming just down yonder!) 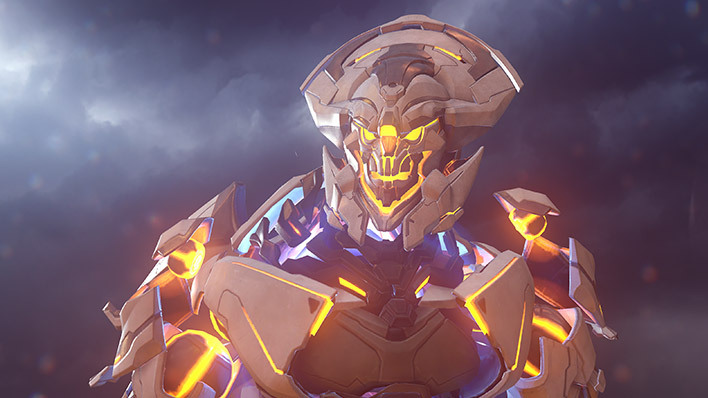 The Didact faced an untimely death, at least in my opinion, at the hands of Cortana. 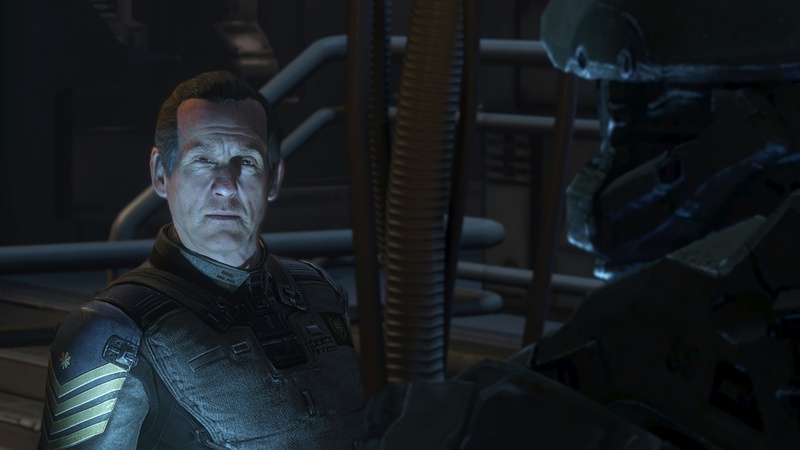 He, like the Flood, could have been a cool villain for 343 Industries’ Halo Trilogy, not just the fourth game. And in similar fashion, jalapeños are badass ... but their death also comes with a sting, one that foretells the doom-poop you’ll be ekeing out half a day later. Bacon has never ruined a pizza. I work at a pizza shop, and I can’t even think of a pizza it couldn’t go on. Even the non-pizza items are improved by bacon. Cheesy bread? Sure. Salad? Why not? Cheesy fries? Hell yeah. And Thomas Lasky manages to bring that kind of energy to the table. He’s never not a cool character. I mean, damn, just look at the guy! Locke tries. He really does. And if you’re the kind of person who prefers that a series open up its character base, then he’s a perfect fit for the job. 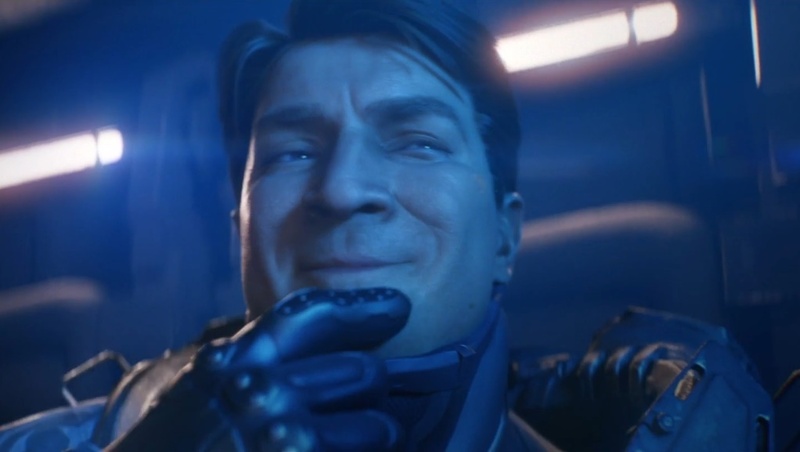 When we got to play as the Arbiter, no one complained, so why should they complain about Locke? He’s cool, he’s collected, and he isn’t a pushover ... but he’s not the Master Chief. He’s competition for the Master Chief, just like how ham is competition for pepperoni. Ham tastes great on things. There are whole sandwiches dedicated to ham. But on a pizza, pepperoni reigns supreme, and all ham can do is try to be more like pepperoni. Still, good effort. Tomato on a pizza, especially if it’s the only topping, is just sort of weird. I mean, you already have the tomato-based pizza sauce. Why would you need more tomato? Sure it’s in a different shape and has a different texture, but I mean, c’mon. It’s pointless! You need an ingredient that complements the tomato sauce, not one that loses itself trying to one-up the sauce. The Warden has the same issue going on. 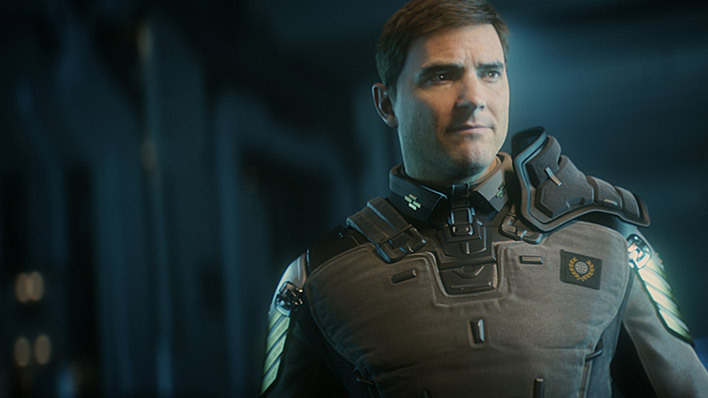 In Halo 5, we already have an A.I. character that’s screwing things up, i.e. Cortana. (Yes, I’m aware that she was the cheese earlier, but she’s going to be the sauce in this analogy now. I’m the author, and I can do what I want.) We don’t really need the Warden to be a badass A.I., so he ends up coming off as extra. The wrong kind of extra. We should have had the Didact, but, you know, whatever. So there's the list. And now you too have embedded upon your heart those gems of wisdom that only come to those willing to seek through the dark night of popular nerd culture to obtain them. 1. What characters from your favorite fandom would you compare to what pizza toppings?